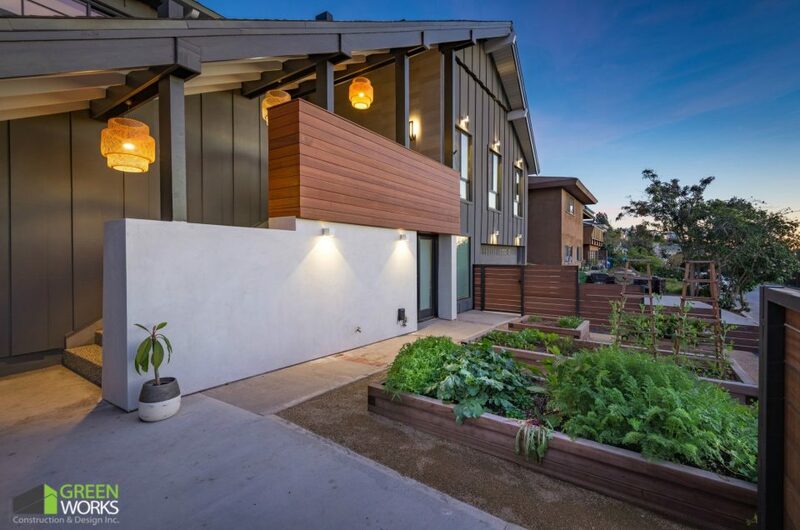 Green Works Construction Los Angeles: Changes You’ll Love - Greenworks Construction and Design Inc.
Everyone wants their home to be the best it can be. That’s where we come in. We’ve been a trusted resource for Los Angeles families for years, and our strong relationships to the community ensure that we’ll bring a unique look and feel to every home within a budget of your choosing. 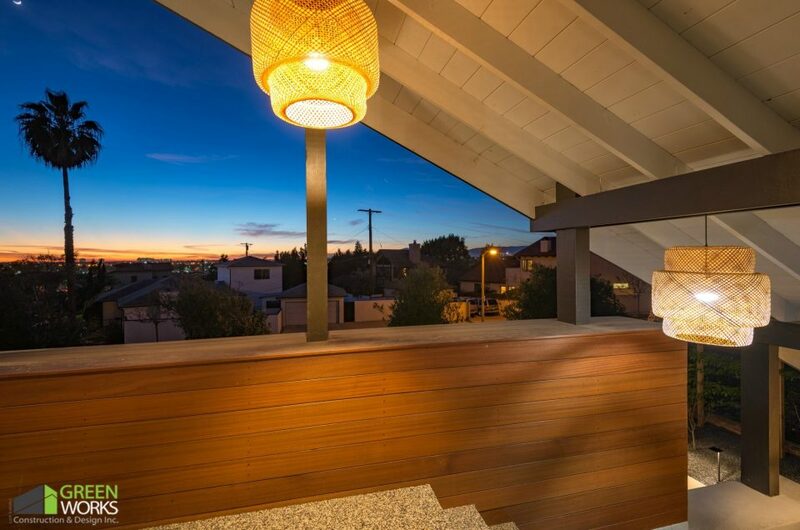 It doesn’t matter whether you’re looking for the best general contractors in Los Angeles for outdoor remodeling or kitchen remodeling in Woodland Hills. We offer a 100% customer satisfaction guarantee for all our jobs large and small. With the promise of licensed, bonded remodeling jobs at a competitive price, you’ll soon see why we’re considered the best general contractors in Los Angeles and Southern California. What makes a house a home? For some, the answer might come easily. We prefer to leave the details up to you. Whether you’re looking for Kitchen remodeling in woodland hills or a room addition contractor in Los Angeles, we’ll be able to bring in the job on time and under budget, no matter what your constraints are. So many homeowners want to turn their properties into something special. But with work and family responsibilities constantly vying for attention, who has the time to take on a DIY project, no matter how promising it seems? Let us handle the hard work. We’ve taken on large-scale projects from whole house renovations to smaller jobs like bathroom remodels and exterior remodeling and renovation. Are you interested in building an addition? What about knocking down a wall and creating a larger space in your home? Whatever you’ve got your heart set on, we’ll work to make it happen. We service local homeowners in Los Angeles, Woodland Hills, and beyond to turn ordinary houses into enviable luxury properties. We also won’t rest until you’re completely satisfied with our work. We’ll do whatever it takes to make sure we’re your #1 choice for home remodeling in Los Angeles and Woodland Hills. Why Invest in Your Home? You might imagine that remodeling a bathroom or kitchen is part of a dream to improve your home and make it feel more personal to you. But did you know that building an addition to your home, as well as investing in bathroom and kitchen remodeling in Woodland Hills and Los Angeles will actually increase your home’s value? Whether you’re planning on selling or not, what you put into your home will come back your way through increased curb value and a higher ROI should you decide to move. If you’re a homeowner, you shouldn’t allow your home to depreciate in value. Take advantage of the booming housing market by hiring the best general contractors Los Angeles has to offer. We’ll make sure that your investment increases and that your home looks more beautiful than ever. There are so many companies that can offer kitchen remodeling or bathroom remodeling in Woodland Hills and Los Angeles. So why choose us? It’s simple: We know the community, and we’re proud to help make Southern California more beautiful, one home at a time. For years, we’ve been entrusted with huge remodeling jobs and smaller renovation projects. Our commitment to customer satisfaction sets us apart from the rest. If you want workers who will dedicate themselves to make your vision come alive, we’re the only room addition contractors in Los Angeles that you’ll need. Even if you’re not sure how you want your home to look, we can help. If you’re in any doubt about what we can bring to your home, just take a look at our gallery to get a sense of what we can do for you.